DCYF received a total of 692 proposals , 688 for the RFP and 4 for the RFQ. A total of 247 agencies submitted proposals . Of that total, 150 agencies are current grantees, and 97 are new to DCYF. 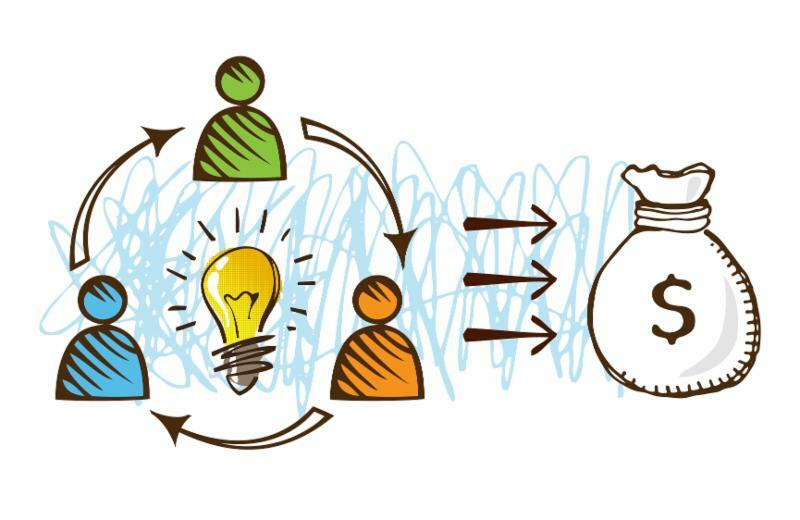 Every proposal we received will be subject to our community and internal review process. We plan to make our final award announcements in February 2018. Lights On Afterschool is an annual nationwide event celebrating afterschool programs and their important role in the lives of children, families, and communities . 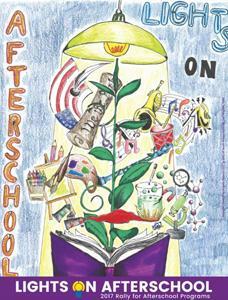 This year Lights On Afterschool will take place on Thursday, October 26. Click the button below to find a Lights On celebration near you, or to register your own Lights On event. CMS Beginner Training . 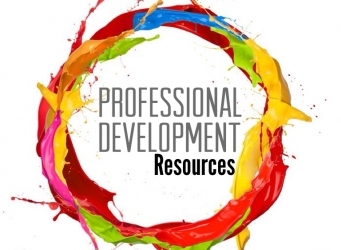 This training is open to all programs across all strategies, and will cover CMS basics to familiarize program staff with data entry into the system and some basic troubleshooting tools. Specific topics include creating participant records, setting up activities, taking attendance and running simple reports. Thursday, November 9, 10am to 12pm at 1 South Van Ness. CMS Intermediate Training . The CMS Intermediate Training will cover how to troubleshoot data issues that may arise in your monthly Workplan Progress Reports. To be eligible for this training program staff must have a CMS user account at the Service Management Section – Regular or Power User level, and must have attended a CMS Beginner Training in the past and/or have basic familiarity with entering data and running reports in CMS. Friday, November 10, 10am to 12pm at 1 South Van Ness. 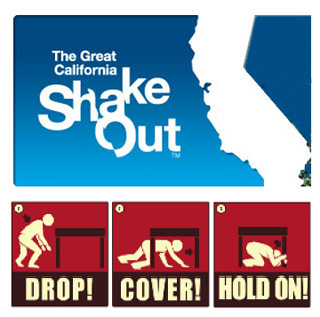 Join millions of Californians to practice dropping, covering, and holding on during the Great California Shake Out Earthquake Drill . An important but often forgotten part of disaster preparation: creating a family communication plan. Last week FEMA released a Family Communication Plan Worksheet that includes all the steps for making a plan and some useful tips on what to do in case of an emergency. Looking for more local preparation information? Visit SF72.com , San Francisco's hub for emergency preparedness. On November 6 DCYF will release its annual Community Grants RFP, supporting youth projects in many San Francisco districts. This year the Community Grants RFP will distribute over $2 million in grants to nonprofit programs in the City. 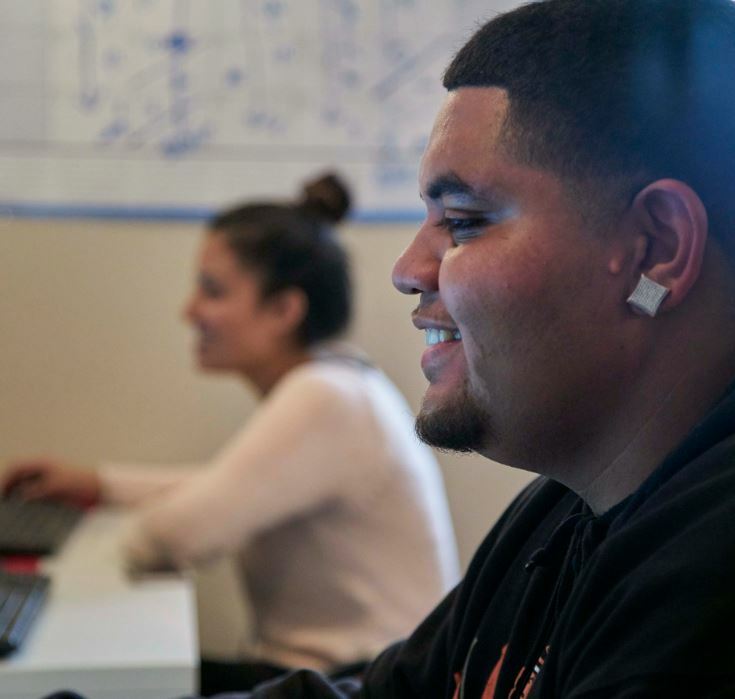 Community Grants are open to any eligible nonprofit in San Francisco - no need to be a current DCYF grantee in order to apply. 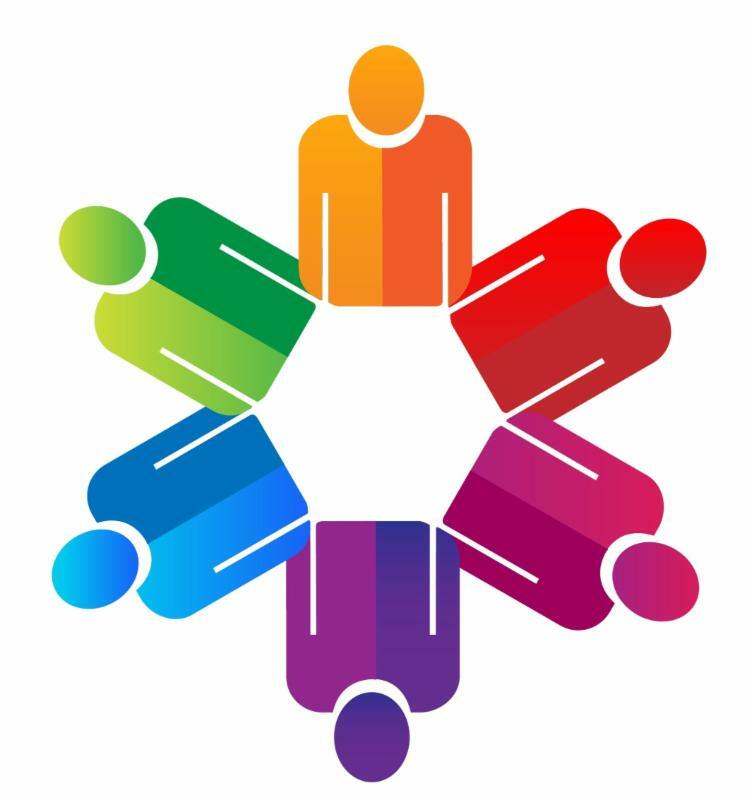 The Service Provider Working Group (SWPG) of the Children and Youth Fund Oversight & Advisory Committee (OAC) will meet on Monday, November 6 from 3:30pm to 5pm at the Boys & Girls Club, 380 Fulton street. 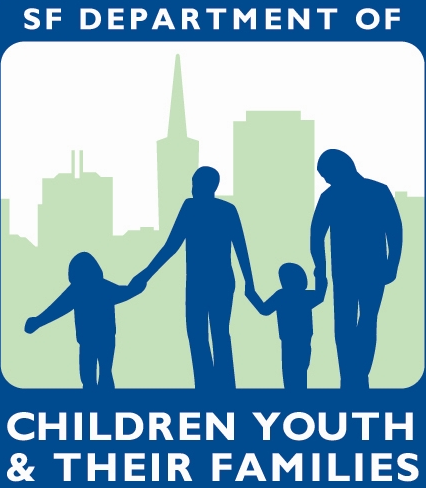 SPWG meetings are open to any agency that serves children, youth, and families in San Francisco. 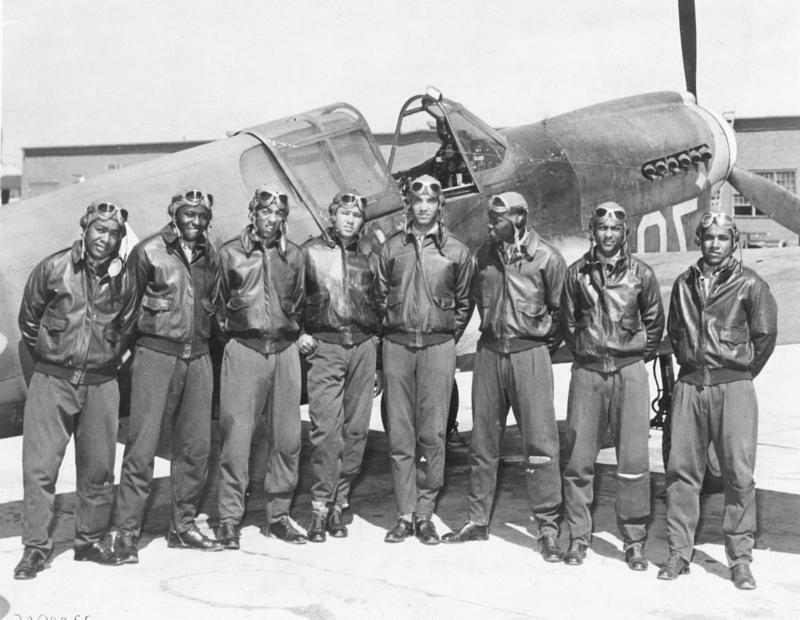 Learn More About the SPWG! 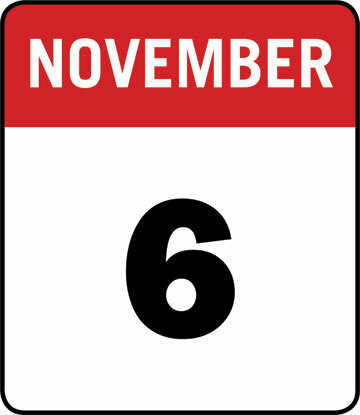 The DCYF office will be closed on Friday, November 10 in observance of the Veteran's Day holiday. 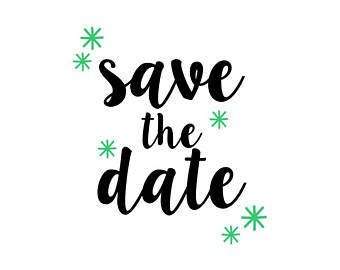 The Children and Youth Fund Oversight & Advisory Committee will take a recess in October, and will meet next on Monday, November 13 at 5:30pm in the DCYF office, 1390 Market, Suite 900. All OAC meetings are open to the public. Although school has only been in session a couple months, we're already planning for summer! The 2018 Summer Resource Fair will take place on Saturday, March 10, 2018 at the San Francisco County Fair Building in Golden Gate Park - same location as last year. Early bird registration for exhibitors will start next month! 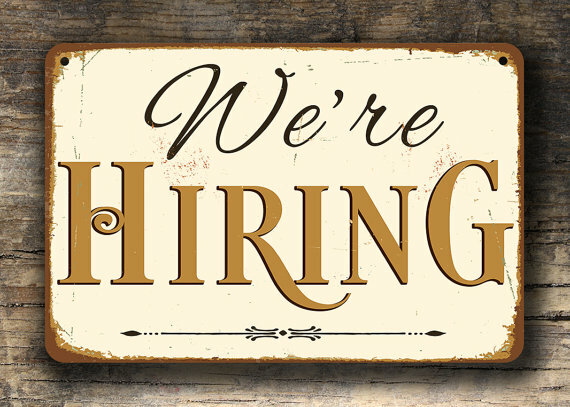 Have questions about the Fair? Send them to Emily Davis . Hosted by the Neighborhood Empowerment Network at the Bayview Opera House, the (first ever!) Resilient Bayview Neighborfest featured a resource fair, musical performances - including one by sailors from the US Navy Jazz Band! - free food, and a bunch of activities for all ages. 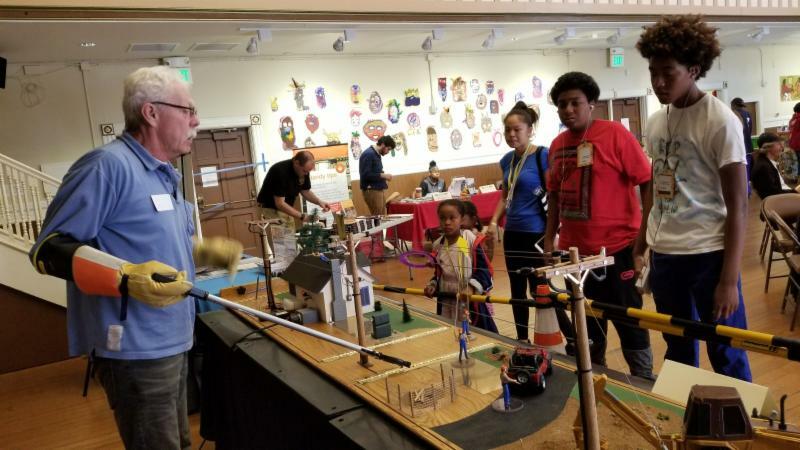 Pictured above is a PG&E employee explaining the dangers of downed electrical lines, and what you should do if you're ever in that situation (hint: don't touch!). Very informative! 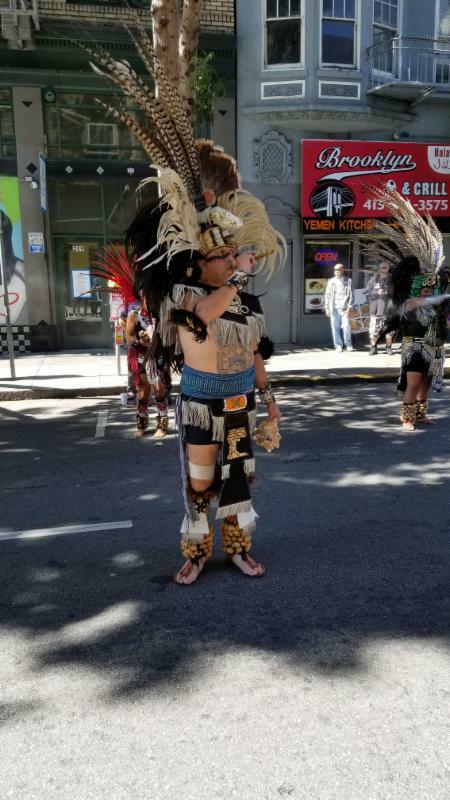 The Tenderloin Stop the Violence Coalition hosted a Stop the Violence Festival on September 23 near the SF Tenderloin Police Station and Boeddeker Park. 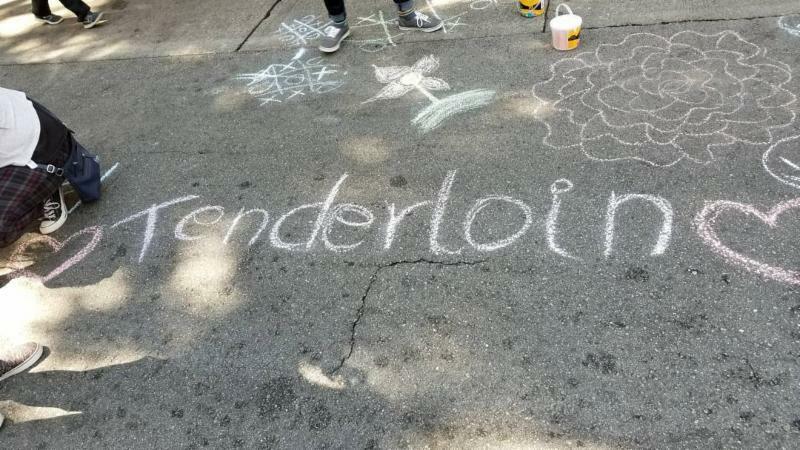 The Festival was a time for healing, community building, and fun for the people who live and work in the Tenderloin. 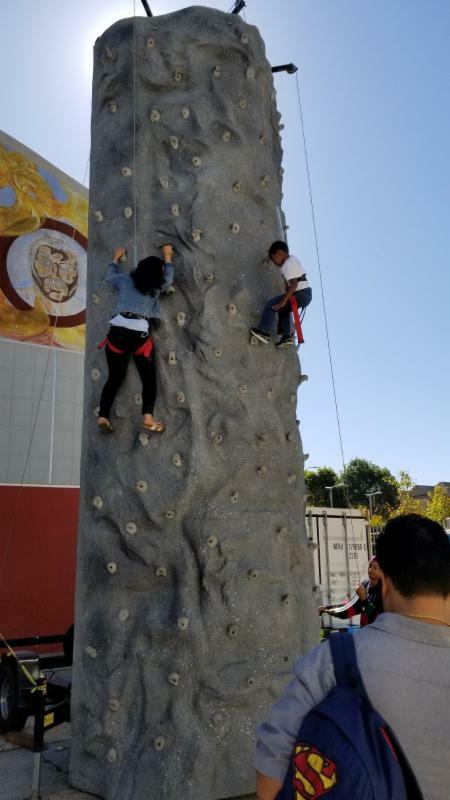 The event included cultural performances, a climbing wall, free food for attendees, and a resource fair. 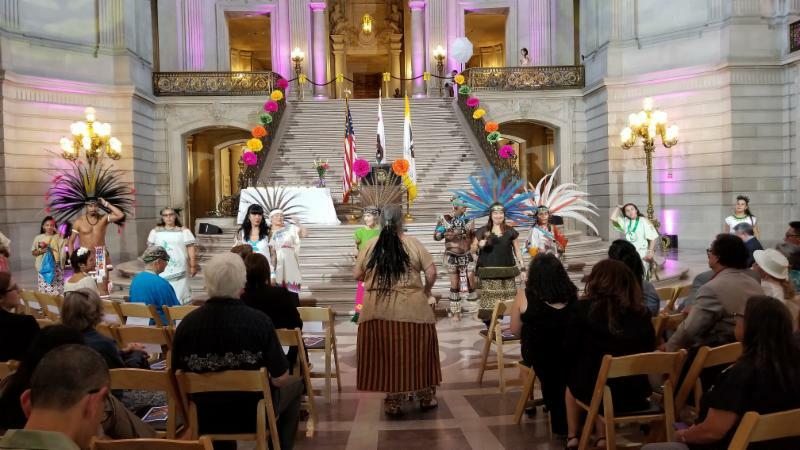 The 11th annual Latino Heritage Month Celebration & Awards took place at City Hall on September 25. Two longtime DCYF partners were honored with awards: Arturo Carrillo, Director of the Street Violence Intervention Program , was presented with the Dolores Huerta Lifetime Achievement award, and Gloria Romero, Initiative Director for Roadmap to Peace at Instituto Familiar de la Raza , received the Community Service Award. 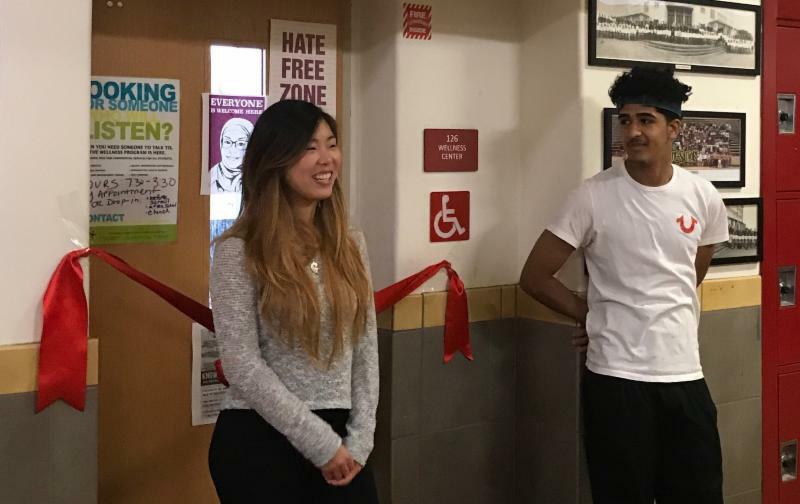 On October 11 Supervisor Katy Tang officially cut the ribbon on the new Wellness Center at Lincoln High School. 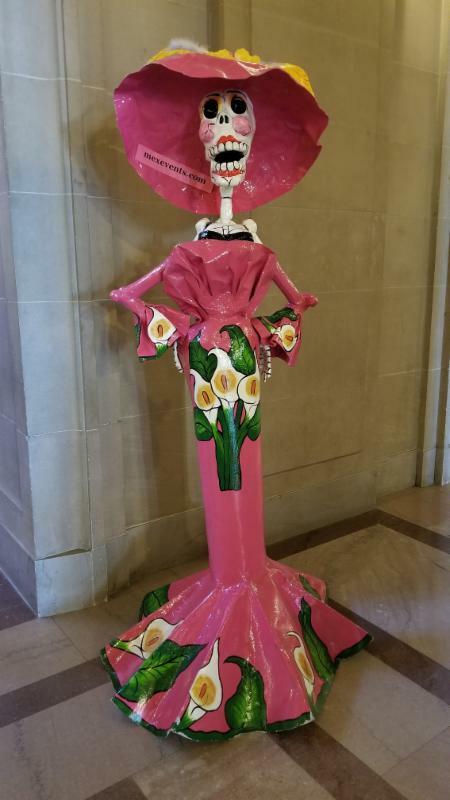 The Lincoln Wellness Center is one of 18 High School Wellness Centers in the San Francisco Wellness Initiative . 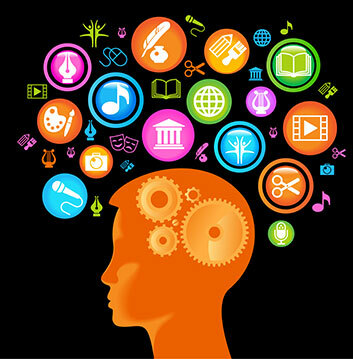 The Wellness Centers provide students with free, confidential physical and behavioral health services.